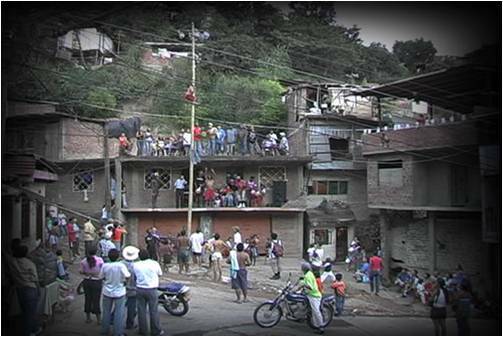 The Value of Informal Settlements in the Design of Cities. Cali, Colombia. 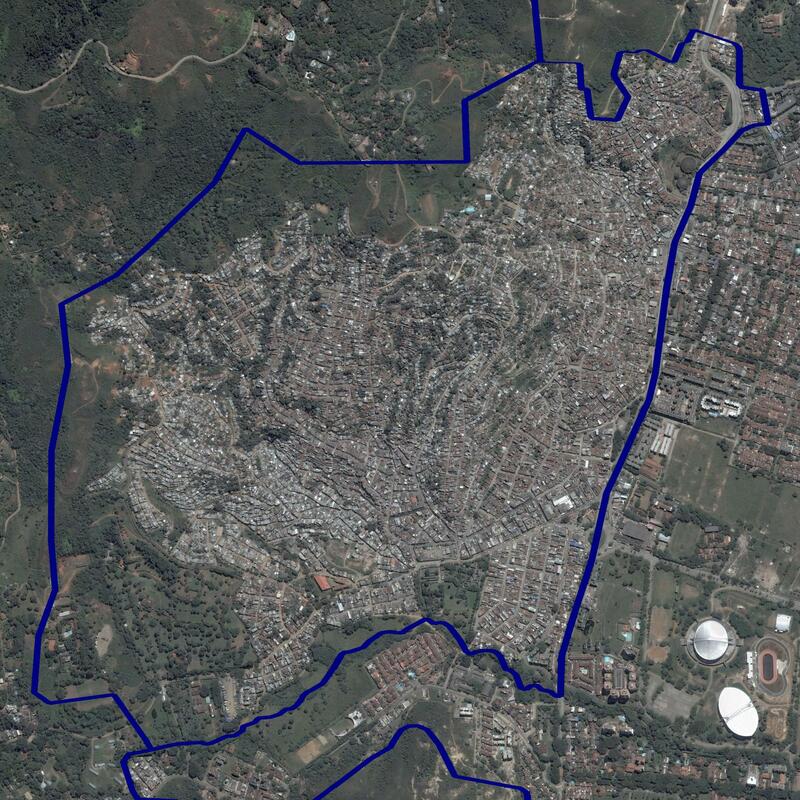 The project’s objective is to identify, through mapping and fieldwork, the social and spatial values of informal settlements in order to direct their physical and social regeneration. 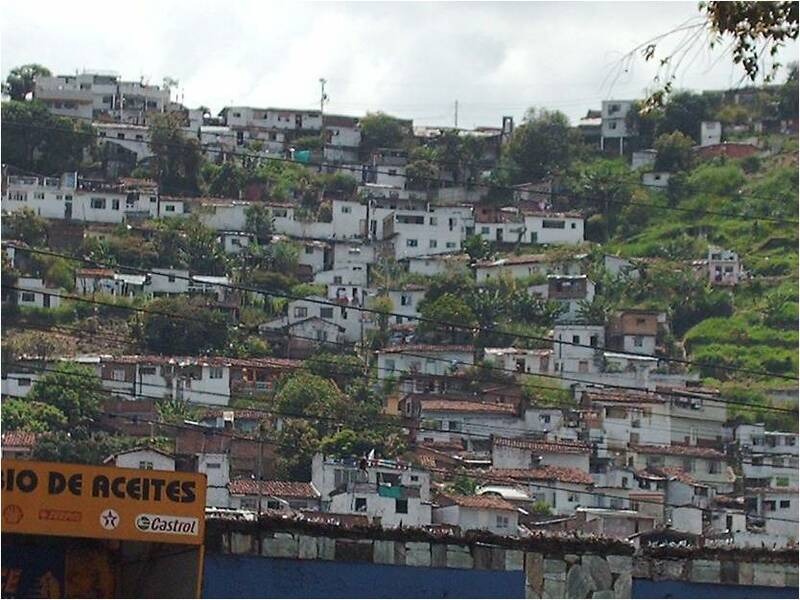 Through the case study of the informal settlement of Silohe in Cali Colombia, the project seeks to identify the physical and social traits of the settlement in order to incorporate them in a physical grid made up of certain urban projects which could propel its urban regeneration. This process is developed in accordance to the social, environmental and public spaces the community identifies with. The methodology is based on fieldwork hand in hand with the settlement’s stakeholders in order to identify their needs and spatial values. Reblogged this on Thoughts of a Leo.